Laura Bennett provides an update on MakerHub CIC's pivot and plans for the future. 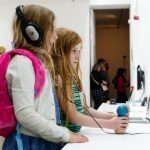 This is a guest post from Laura Bennett, Executive Director of MakerHub CIC. I’ve written before about the entrepreneur ecosystem here: about how friendly everyone is and how introductions are readily made. My friend Elizabeth Shassere echoes this, writing about her first forays into entrepreneurship in this city. 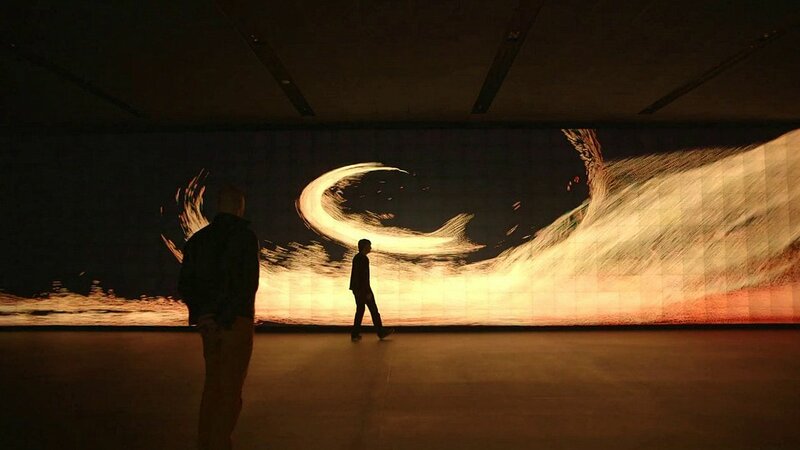 I was commissioned in January to write a report on the Creative Digital scene in Sheffield (soon to be launched!) and the overwhelming response from interviewees was that the digital community here is open, welcoming, and keen to collaborate. So far, so warm-and-fuzzy. Aside from the general good feeling and sense of camaraderie, we do have significant tech success stories here, including global companies like The Floow, Sumo Digital, and Pimoroni; rapidly scaling tech companies such as Tutora, IN-PART, and Receptive; and innovative startups such as Textocracy, ExYo, and i&i Travel Media. We have a plethora of digital agencies building products for global brands, such as Paper, Redemption Media, and YooMee. Not to mention the wealth of talent present in creative digital agencies such as Human Studio, Ten24, and Universal Everything. There are *countless* more that I have not mentioned here (apologies!) but you get my drift. I love Sheffield: I love its people and our spirit, I love its individuality and its weirdness. It was my home town as a child, and I chose to make it my home town as an adult. I’ll defend Sheffield against any negativity, but… but. I’m not adverse to playing the role of critical best friend either. We are lagging behind our Northern cousins, and it’s getting embarrassing. I look to the tight-knit community at Campus North in Newcastle that was “sparked” into life by Ignite Accelerator. I see how FutureLabs in Leeds is bringing together entrepreneurs into one co-working space who previously were scattered all over town. One can hardly walk three blocks in Manchester without coming across a co-working space, makerspace, or incubator, all of which are full of makers, doers, and innovators. Hull boasts the amazing C4DI, a gorgeous building that was co-designed with the tech community it now serves. In Sunderland’s Software City, there is a Digital Catapult that supports all manner of innovative corporate-led startup design challenges. I’ve raved about Barnsley Digital Media Centre and the wonderful Tracey and her team more times than I can count. I have been fortunate in my career to date in that I’ve been able to see first-hand what a vibrant tech ecosystem “looks like”, whether that’s in Gaza (meeting and talking with the main actors in the community); London (co-designing the Startup Tribe with Founder Centric and Escape the City); across the North of England (developing the community engagement strategy for Tech North); or learning from fellow Europeans via the TechTown programme. Specifically, I’ve seen what provisions are made to provide the environment in which ambitious entrepreneurs can build the company that they want, whether that’s by scaling rapidly or by ensuring steady and sustainable growth. We need some of that magic in Sheffield, and there is a group of us who will make that happen via MakerHub. 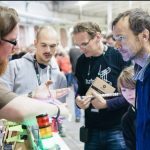 Now, you might have heard about MakerHub. A couple of years ago, we were successful in securing £3.5m from the Department for Culture, Media and Sport (DCMS) to build a tech hub in Sheffield. This was alongside similar community-led projects in Leeds and Manchester. This capital funding was earmarked to support digital tech entrepreneurs, and importantly, was designated to stimulate economic development in a *different* way, i.e. by funding a community-led project rather than by working with property developers. The £3.5m found its way from DCMS to Sheffield City Council, and the decision was made to go to tender (as in Leeds and Manchester), so that questions around State Aid and deliverability could be answered in a fair and transparent manner. MakerHub put in a bid that was particularly strong on activities, programmes, and community engagement (all crowd-sourced from the wider digital and tech community during 2016) but unfortunately we lost out to Kollider Projects at the back end of 2016. As a board, we debated whether we should throw in the towel, or whether we should continue, and if so, what that would look like given that we don’t have the physical space we were counting on. We decided to continue. 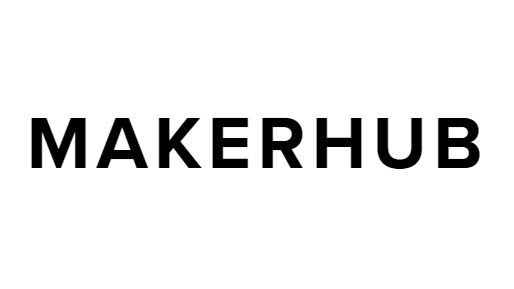 MakerHub is a Community Interest Company, operating as a social enterprise, with a vision to build an asset that is community-owned. Built into the fabric of MakerHub’s values is an implicit aim to make the opportunities afforded by tech available and accessible to all. Above all, MakerHub is values-led. You can read our mission, vision, and values, on our website. We’re starting with a programme of monthly events where we will invite successful entrepreneurs to come to Sheffield and share their stories, and take part in an open discussion with our Sheffield founders about some of the challenges they’ve faced and how they overcame them. We will be providing an informal and friendly environment that is conducive for peer-to-peer learning. No one is born an expert entrepreneur; we can all learn from each other. 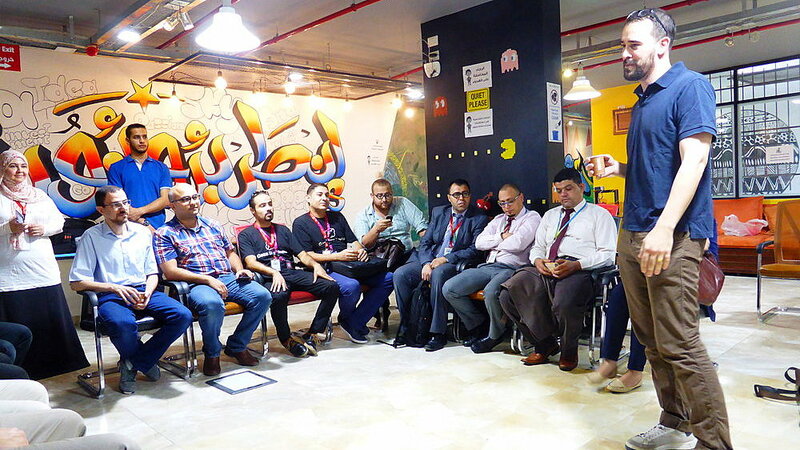 MakerHub’s monthly events will create the basis for a self-sustaining and supportive community where peer-to-peer learning is facilitated and collaboration is encouraged. MakerHub will also act as a conduit for information about funding and finance, and connections to investors. To this end, we are in advanced conversations with other relevant organisations and bodies who, like us, are values-driven and determined to put Sheffield on the map for entrepreneurship. 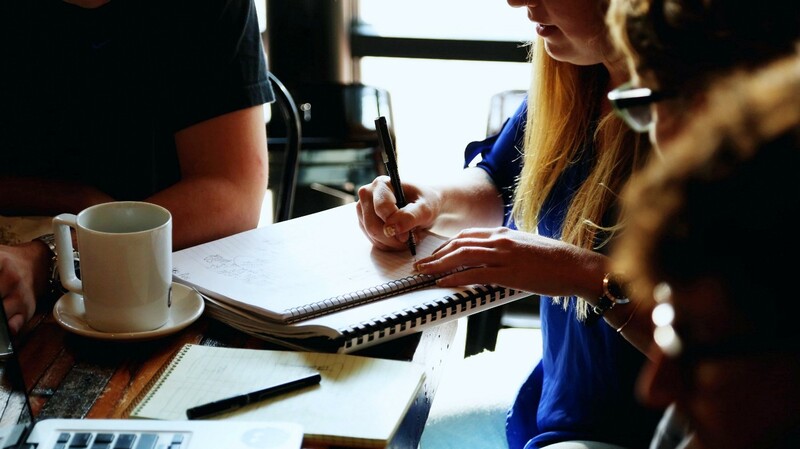 This programme from MakerHub is for ambitious entrepreneurs in Sheffield City Region who are looking to take their business to the next level, whether that’s by going from 5 to 30 employees, preparing for a raise, or expanding their offer to new markets. In essence, we’re going to create a hubless hub, a virtual incubator, an imaginary co-working office. We might not have the physical space, but what we will do is bring ambitious entrepreneurs together to share challenges and successes. We will start to create that buzz and “centre of gravity” for entrepreneurs that is missing in Sheffield. Well, I don’t want to hang out with mediocre entrepreneurs any more than I want to be one. If there’s more to be done to support ambitious entrepreneurs in Sheffield, I’m going to throw my hat into the ring to get something started. Who’s with me? If you’re interested in learning more, please get in touch with Laura on our Slack (@lauraihbennett), Twitter or via Email.